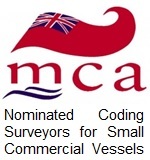 Small Ships Register (SSR) is the basic form of UK vessel registration and is the minimum necessary if voyaging into international waters. There is a legal requirement under international law for a vessel to display its country of registration. 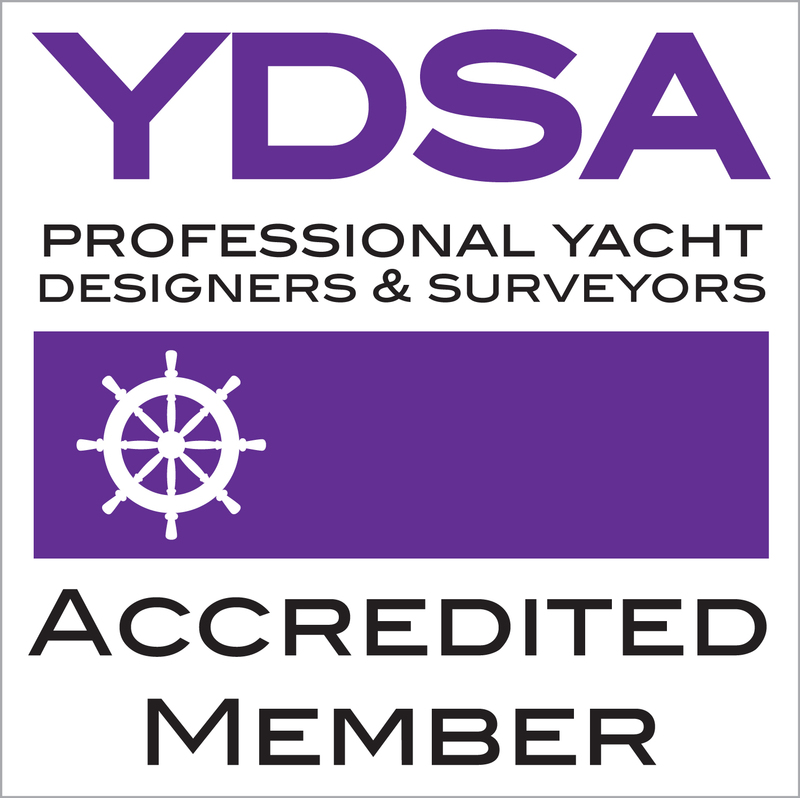 The registration is simple and does not require any proof of ownership or documentation for the vessel and can all be comnpleted on line. It therefore does not provide any proof of ownership either. Part 1 Registration requires re-registration every 5 years and is not transferable when the vessel is sold. It automatically lapses and there is no need to obtain a Certificate of Deletion. A new application will need to be made by the new owner. This will be issued under the same number provided the previous registration is quoted on the application. This is dealt with directly between the owner and the Registry.